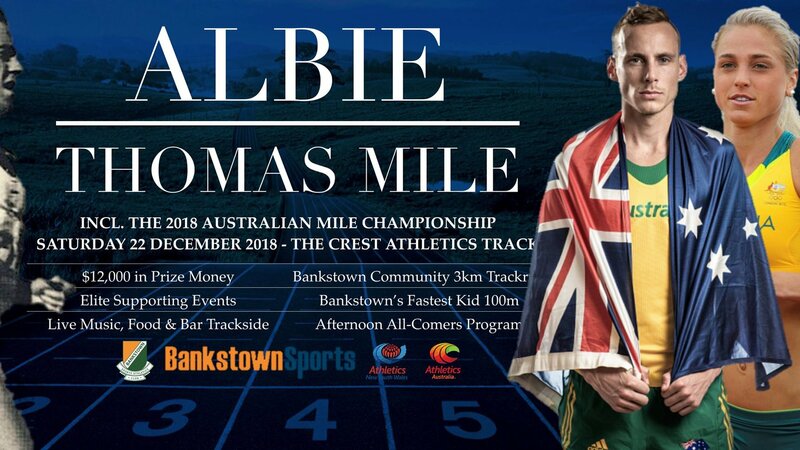 On Saturday 22 December, Bankstown Sports Athletics Club will host the Albie Thomas Mile at The Crest Athletics Track in Georges Hall. The Albie Thomas Mile is a celebration of Australian running and its signature Mile Race will see the best of the best of Australian middle distance runners battle it out for a prize pool of $12,000 and the prestigious National Mile Crown, which is to be resurrected and awarded for the first time in 25 years. 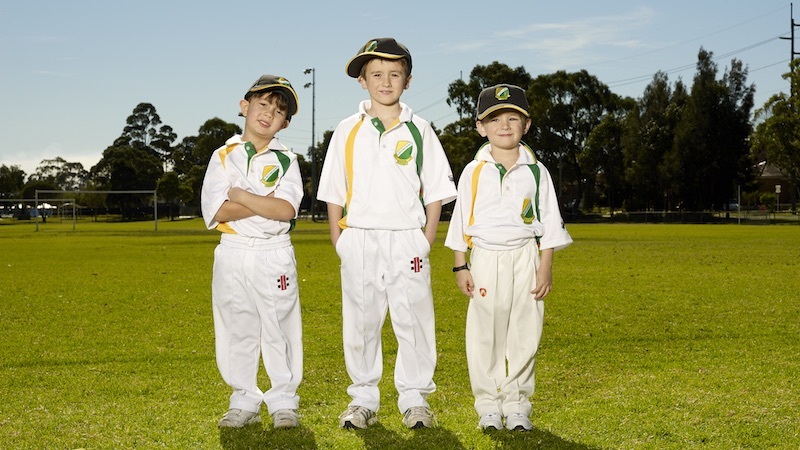 For those looking to join in the fun, there will be a 3km community track run, a 50m dash for Little Athletics Tiny Tots and a Fastest Kid 100m race. There will also be live music, a range of food options and a fully licensed bar located trackside for the spectators. Special guests and Australian record holders, Ryan Gregson and Genevieve LaCaze will be competing in the men’s and women’s Australian Mile Championship races on the night. Ryan is a two-time Olympian who became the first Australian man in 40 years to make the Olympic 1500m final in 2016 in Rio de Janeiro. 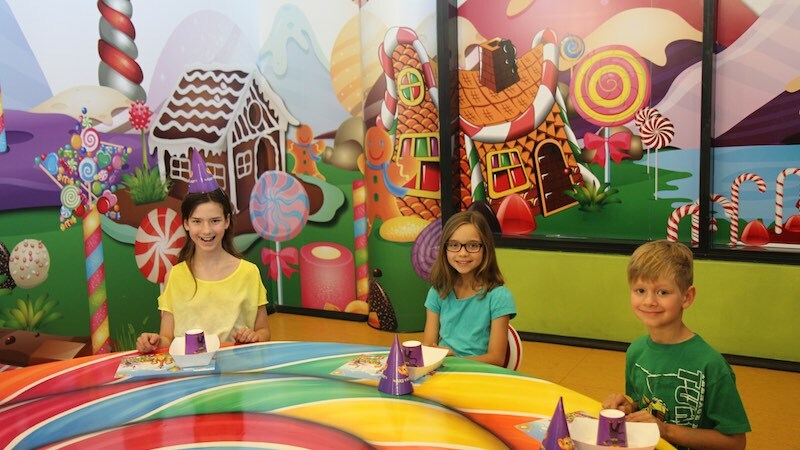 Genevieve is a two-time Olympian and Australian Champion in the 5,000m steeple chase. 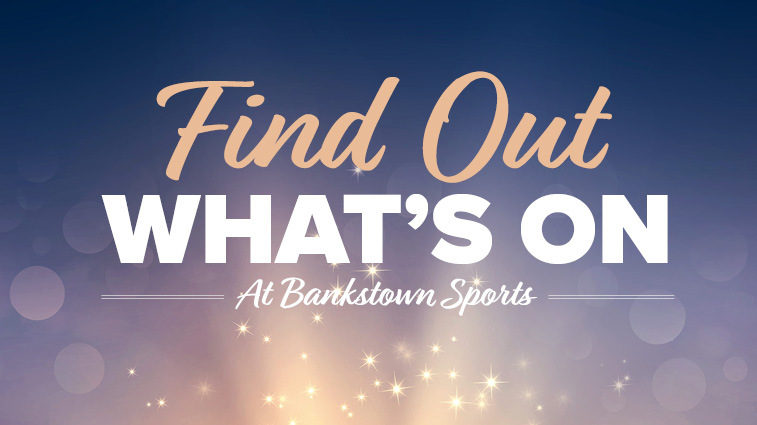 Bankstown Sports Athletics Club will have three athletes competing in the A Championship men's and women's elite races, and over 50 athletes competing across the course of the entire event. Bankstown Sports Athletics Club Secretary Matthew Whitbread says it is an honour for the club to host such a prestigious event. He encouraged everyone to attend the event.